Adrenal stress is a metabolic imbalance characterized by excessive levels of cortisol. Cortisol is a stress hormone and if you experience too much stress over an extended period, your cortisol levels can become chronically elevated and you will then have adrenal stress. Adrenal stress is also known as hypercortisolism and adrenal overload. Many people that are suffering from adrenal stress erroneously believe that they have adrenal fatigue. 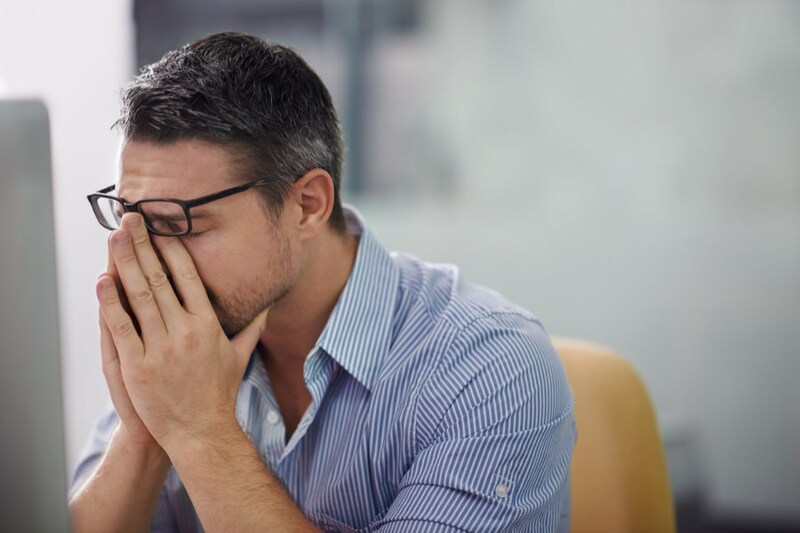 Adrenal fatigue actually may occur after years (or decades) of adrenal stress when your adrenal glands eventually fatigue (become tired) after working for too hard, too long. The most important treatment for adrenal stress is to identify and eliminate the stressors that are causing your adrenal glands to over secrete cortisol in the first place. These stressors include poor quality diet, unhealthy lifestyle and immune destroying, environmental biotoxins. If you are looking for natural ways to treat Adrenal Stress, contact us online or call (732) 268-7663 for a consultation.